“How can we talk about Jewish identity and ignore Jewish summer camps?” asked Elisa Spungen Bildner a number of years ago. As Wexner Heritage Foundation fellows, Elisa and her husband Robert Bildner nurtured their passion for philanthropy to better serve the Jewish community. Through Wexner’s leadership program for Jewish volunteers, the two studied the bigger picture of Jewish life in North America. What they found was a great need for more and better informal education opportunities for Jewish children, specifically overnight camp. Camps were not high on the agenda of the Jewish community, and as a result, suffered from lack of attention and funding. Elisa and Robert determined that a generation of children was missing out on experiences that could profoundly shape their identity. Inspired by this opportunity, in 1998 the couple created the Foundation for Jewish Camping. They provided seed money to launch a public foundation dedicated solely to the Jewish overnight camp movement: now, the Foundation for Jewish Camp. Jewish camp has long been associated with the North American Jewish community. Starting as a place to get fresh air and flee the tenements in the city, Jewish camp has become a summer ritual for more than 200,000 campers and counselors annually. Over the years, hundreds of thousands of Jewish children and young adults have spent the lazy, hazy days of summer swimming, making pottery, and celebrating Shabbat at camp. Campers and staff alike depart each summer with lifelong friendships, a commitment to Jewish community, and unforgettable memories. 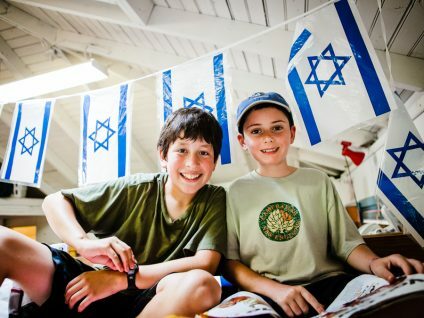 As the central address for nonprofit Jewish camps in North America, FJC works with over 300 day and overnight camps and summer experiences from all streams of Jewish belief and practice to promote excellence in their management and program, and with communities to increase awareness and promote enrollment. FJC works aggressively to highlight the value and importance of the nonprofit Jewish camp experience to parents, leaders, and communities. 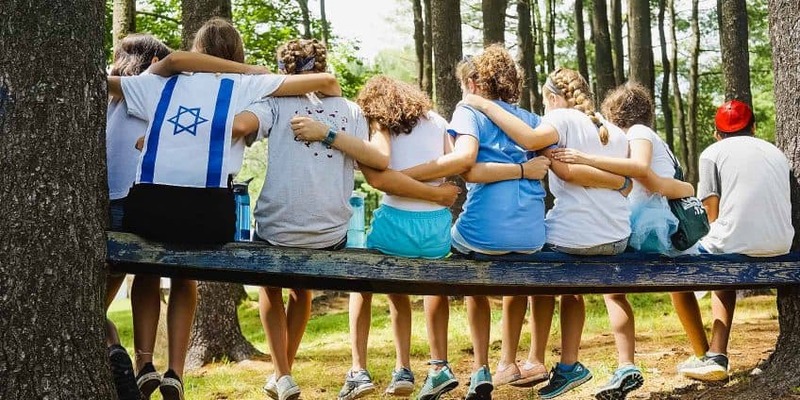 In conjunction with the efforts of the Harold Grinspoon Foundation and its Institute for Jewish Philanthropy, the field of Jewish camp now has a place on the communal philanthropic agenda. 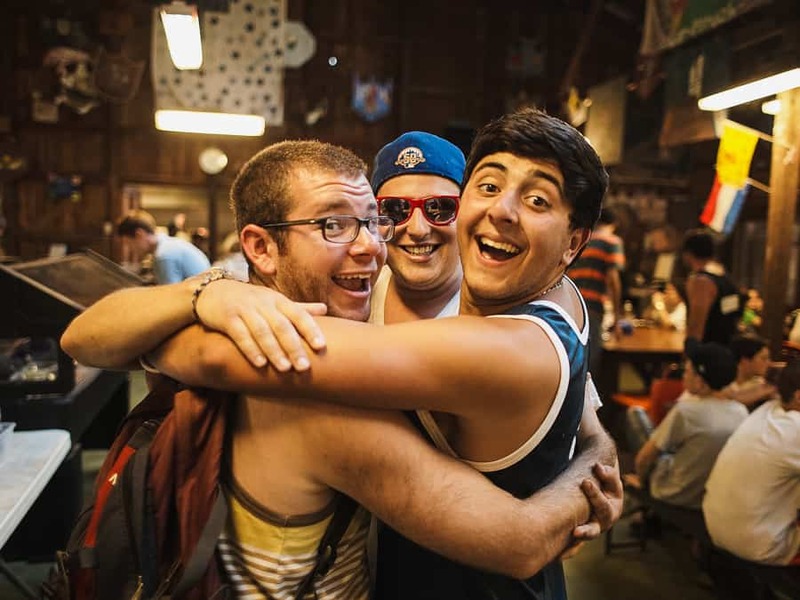 We have heard countless stories from camp alumni – how the lessons they learned and the friendships they formed have stuck with them throughout their lives, making them the adults and Jews they are today. This anecdotal evidence gave color to the camp experience, but did not offer hard proof. In 2011, FJC released CAMP WORKS: The Long-Term Impact of Jewish Overnight Camp and AVI CHAI released Limud by the Lake Revisited. For the first time, we were able to provide systematic and quantitative evidence that Jewish summers create adults who are committed to the Jewish community and engaged in Jewish practice – the cornerstones of a vibrant Jewish future. The challenge of passing along Jewish connection and commitment to the next generation has become a most important concern on the agenda of the American Jewish community. 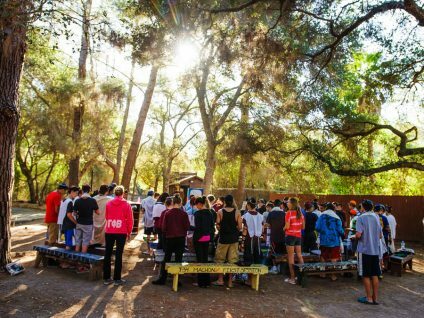 The strong affirmation of the influence of nonprofit Jewish overnight camps has prompted new interest. The findings of CAMP WORKS and the success we have had as an organization, inspire us to generate greater awareness and create more Jewish summer options. The field is ripe for new programs and strategies to allow more children to benefit from transformative Jewish summers. In 2014, Foundation for Jewish Camp was the proud recipient of THE JEWISH FUNDERS NETWORK INAUGURAL SHAPIRO PRIZE RECOGNIZING EXCELLENCE IN PHILANTHROPIC COLLABORATION. The prize recognizes our founders, Elisa Spungen Bildner and Robert Bildner, The Samuel Bronfman Foundation and The Wexner Foundation as the first funder collaboration to advocate for, promote, and strengthen Jewish camps on a wide scale. We deeply appreciate this recognition of our ongoing ability to collaborate with funders to advance the field of Jewish camp. 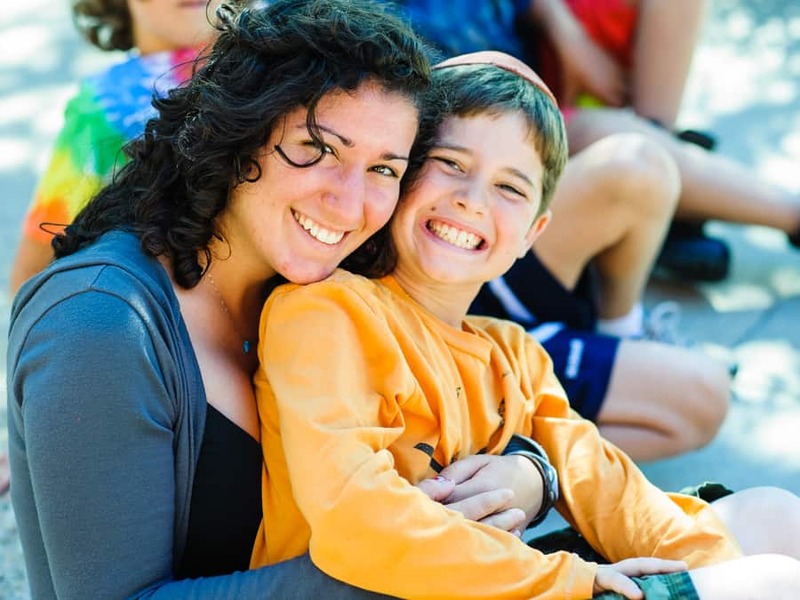 The Foundation for Jewish Camp utilizes a variety of approaches to ensure that each camp delivers the best possible Jewish experience for every child and the opportunities are growing to include every child that desires to have a summer at Jewish camp. As part of an ongoing commitment to enrich Jewish communities through excellence in the field of Jewish camp, we are continually working with experts to create, sponsor and promote programs that foster new opportunities for improvement. Please explore our website to see how we work with camps, support the field of Jewish camping and attract more children to Jewish camp. Here are some of the programs we’ve been involved with in the past. leadership role in the Jewish camping field. The Fellowship program was created in 2006 in honor of Robert and Elisa Spungen Bildner, founders of the Foundation for Jewish Camp, for their vision and years of commitment to the field of Jewish summer camp. The Executive Leadership Institute (ELI), generously funded by the Marcus Foundation, provides seasoned professionals in the field of Jewish camp with the business, management, and leadership skills required to enrich their camps and compete in the summer marketplace. Following its third cycle, ELI has graduated 51 elite camp leaders, and is characterized as an executive MBA program for the 21st-century camp director. 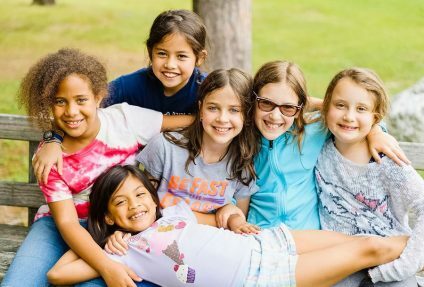 The Camper-Centric Initiative empowered Jewish summer camps to focus their efforts on their customers – campers and their families. This innovative multi-year program integrated strategies of consumer market research, professional skill development, and targeted grantmaking. By employing private sector tools of responsive customer service and focused investment to maximize the summer experience, camps learned to retain current campers and attract new ones. Pronounced “smart,” CMART stands for Camp Marketing Assessment Research and Training, outlining the combination of elements that make up the CMART Approach to significantly increasing the number of children in Jewish summer camps. Twelve camps were invited to participate in pilot of The CMART Approach, which provided them with the results of new market research and marketing consultation in order to reach new families. Some of the camps focused specifically on outreach to interfaith families. From March 11-12, 2003, the Foundation for Jewish Camp convened the Israel Education at Camp (IE@C) Conference. IE@C was a two-day conference that explored how to maximize the effectiveness of Israel education in the overnight camp setting. The conference was designed for camp directors and senior camp program staff, including assistant directors, educational directors, program directors and unit heads. The JENE Fellowship (formerly the Nathan Cummings Fellowship) was awarded to nonprofit Jewish summer camps with the goal of enhancing their environmental education program. The Fellowship provided a generous stipend and a one-week training seminar to talented Jewish environmental specialists designated JENE Fellows by their camps. A total of 42 Jewish camps and 66 environmental and nature specialists benefited from the JENE Fellowship. Launch Pad: The Fellowship for Jewish Camp and Community Leaders was an innovative 10-month professional development program for first-time supervisory staff. The program taught basic supervision and management skills, empowered fellows to become Jewish leaders, and opened fellows to channeling these skills into a professional career. The Fellowship included a training seminar, financial incentives, and a post-summer professional development program. Teaching transferable skills to these promising Jewish leaders helped them to see value in their camp tenure, and recognize their future potential as a Jewish communal professional. From 2001-2006, the Foundation for Jewish Camp offered Programmatic Excellence Grants supported, in part, by the generosity of the Jacob and Hilda Blaustein Foundation (2001) and the Maurice Amado Foundation (2002-2004). Programming excellence grants proved to be an excellent way to immediately impact a camp’s culture and develop new and better camp programs. A FJC staff member worked directly with each grant recipient, providing vital advice, support, and feedback, to craft the most meaningful and effective program for their camp. Over the course of six summers, 50 camps received grants, totaling more than $650,000 dollars. With the support of the Righteous Persons Foundation, the Spielberg Theater Fellowships were awarded to nonprofit Jewish summer camps with the goal of enhancing Jewish theater at camp. Tze U’lmad (Go Out and Study) provided tuition stipends for camp directors and full-time executive staff members to enhance their Jewish education. The program subsidized participant tuition costs for eligible study up to $1,000 per person per academic year. Tze U’lmad was made possible through the generous support of the AVI CHAI Foundation.